Good for you, bad for you, causes cancer, cures it? No matter what studies show about coffee, it hasn’t stopped us from drinking it by the gallon. In moderation, coffee seems pretty harmless; but there’s something bigger to worry about in your cup of joe than the wrong type of milk: acrylamide. Food and cigarette smoke are the main sources of acrylamide exposure, which The National Toxicology Program and the International Agency for Research on Cancer consider a “probable human carcinogen” based on studies in lab animals. 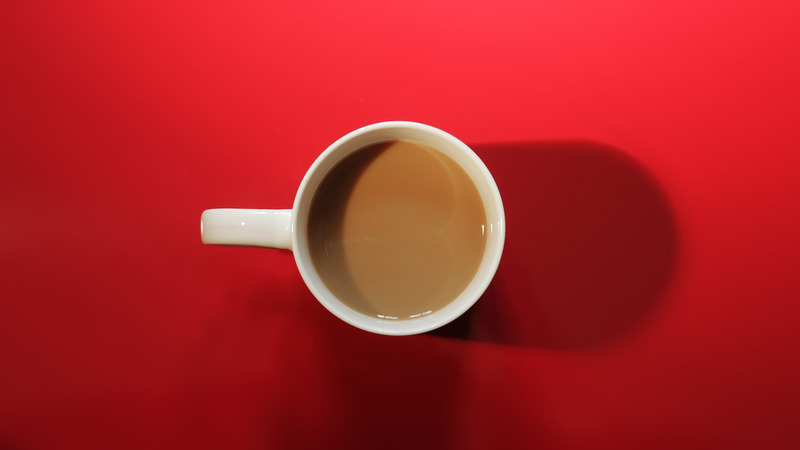 Curious about how acrylamide levels are measured in coffee? It’s as easy as chromatography. Employing a method utilizing Simplified Liquid Extraction (SLE) and HPLC, scientists can quantify the levels of acrylamide—holding coffee roasters accountable for reducing the risk of harmful toxins in every batch, while demonstrating the processes they use to improve our java’s quality. View the complete Acrylamide Extraction and Quantification Method here.